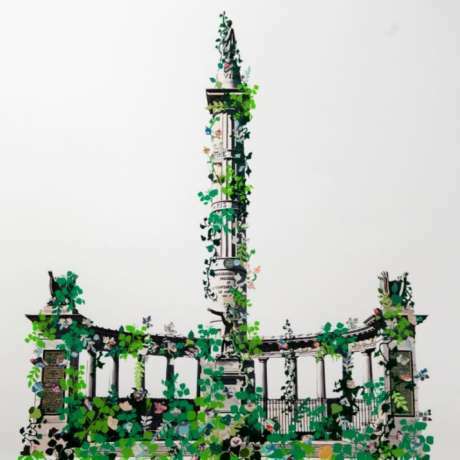 Join us this Saturday for Queer Appalachia - Organizing and Community Projects with Gina Mamone a Picnic Series event in correlation with Invasive Queer Kudzu: Richmond, an on-going participatory project and exhibition by Aaron McIntosh. Queer Appalachia will take place from 12-5pm. Feel free to come before or stay after for the Queer Quilting Bee where you have the chance to make a Kudzu leaf and have it sewn into the vine. Each leaf is adorned with stories of LGBTQ+ contributors, supporters, allies, and other archive documents that celebrate and illuminate Southern queer culture. 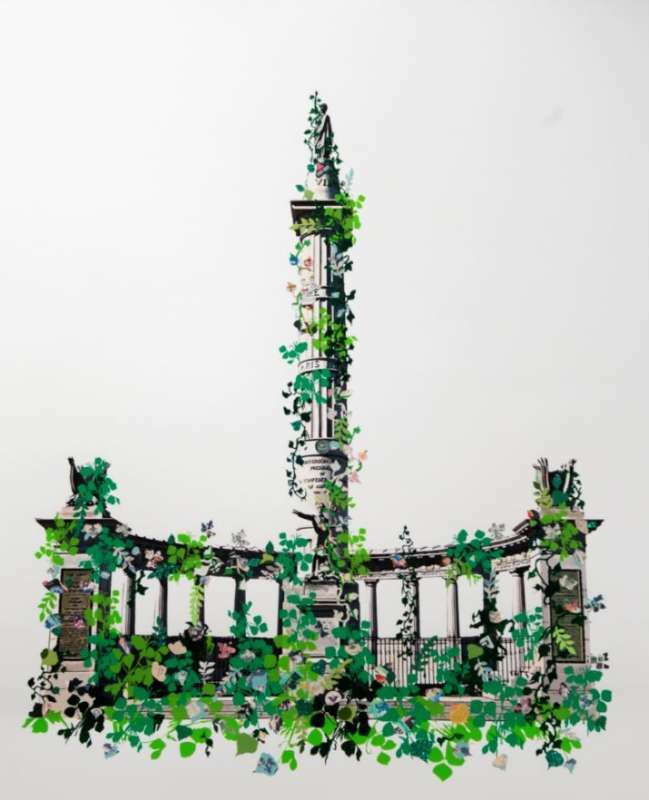 Using the invasive kudzu vine as an agile metaphor, the project disrupts dominant Southern conservatism and activates the vine—often perceived as monstrous—as a symbol for Southern queer tenacity.